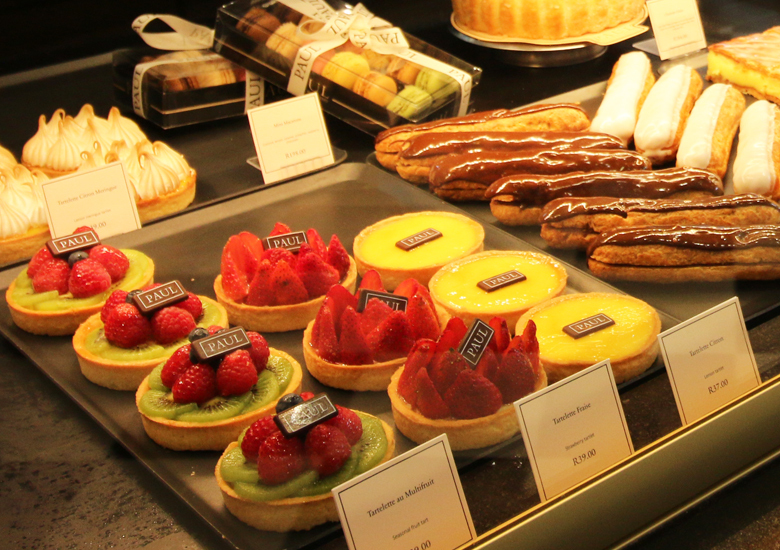 If you yearn for a little French flair; the taste of perfectly crisp croissants, marvellous macaroons or mouth watering eclairs, you’ll be happy to know that a trip to France is not the only way to get your fix! 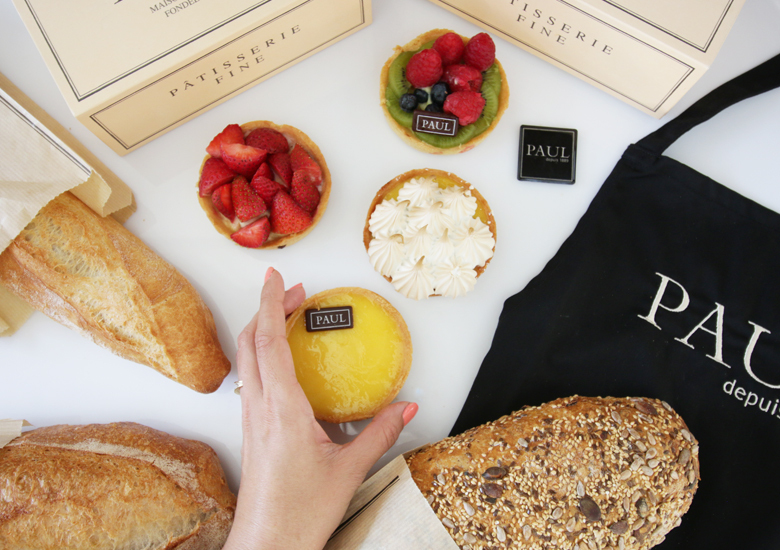 Meet PAUL, the famous French Patisserie which officially opened it’s doors in South Africa in March this year. 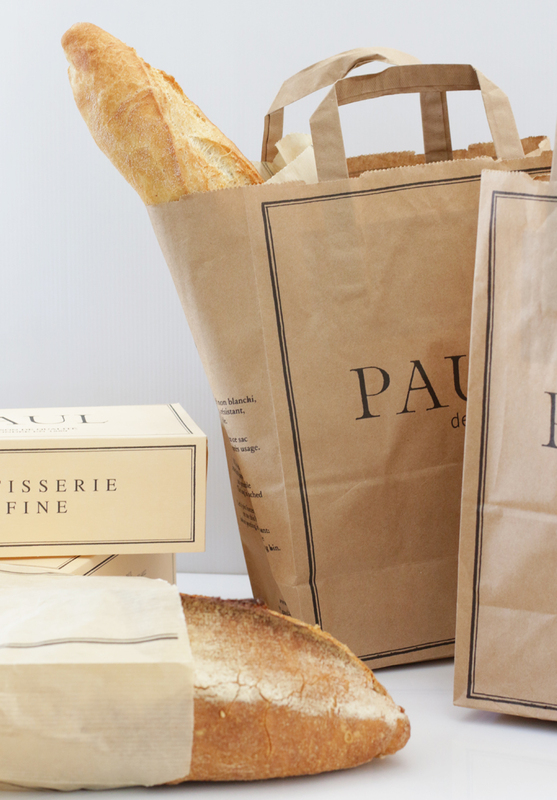 Situated on the glorious cobblestone streets of Melrose Arch, PAUL is the place to be! And certainly the place you’ll want to spend your calories; whether you dine in the bistro style establishment itself, or take your calories to go! 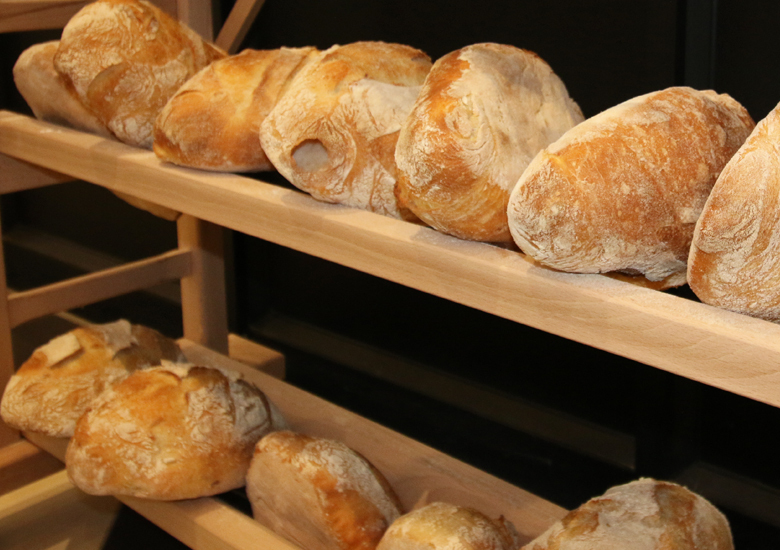 They have the most amazing selection of artisan bread, and their pastries – OMG their pastries are like heaven on earth. Besides the sweet treats, PAUL is a complete dining experience. They offer breakfast, lunch and dinner menus as well. Things like French Onion Soup, Confit Duck and classic French Coq au Vin stand out as a traditional selection, with firm favourites like burgers, steak, seafood and pasta dishes on their offering as well. I can’t speak for their complete meals (yet), but their artisan breads, pastries and their macaroons are definitely worth trying out. 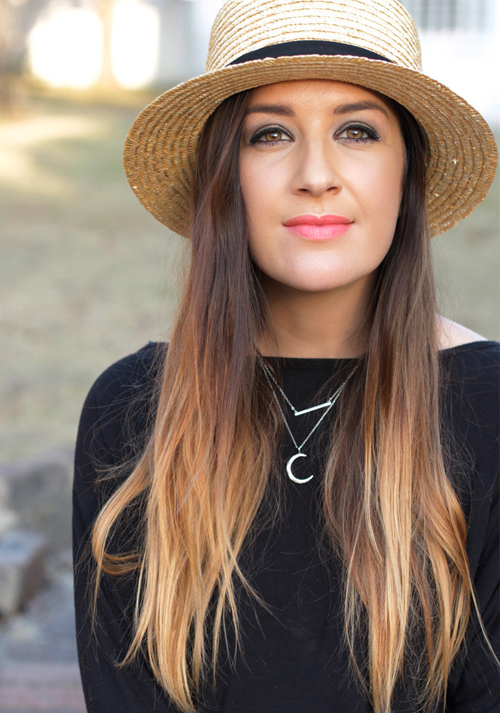 Something to think about when you find yourself at Melrose Arch with a grumbling tummy. I would highly recommend their tartlets. The strawberry one is out of this world and their gigantic French Macaroons are yum, yum, yum! 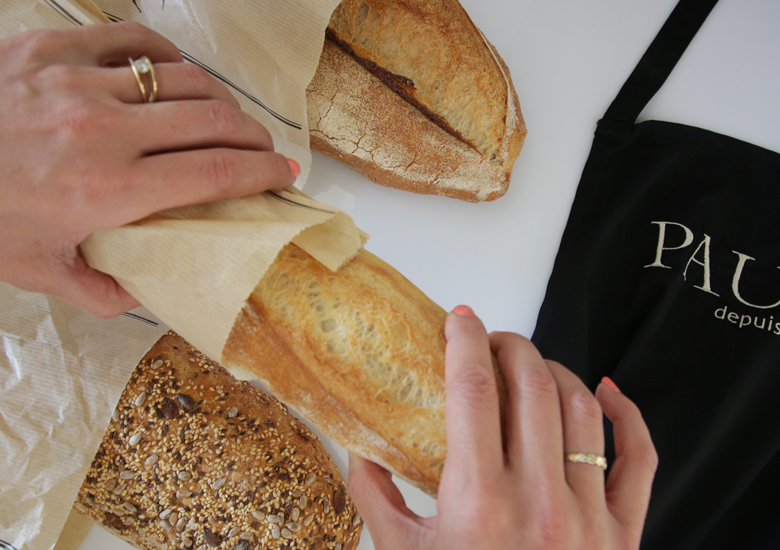 To welcome this international brand to South Africa, who by the way, have plans to expand further into SA – I was invited to bake bread with master baker, Richard Blades. 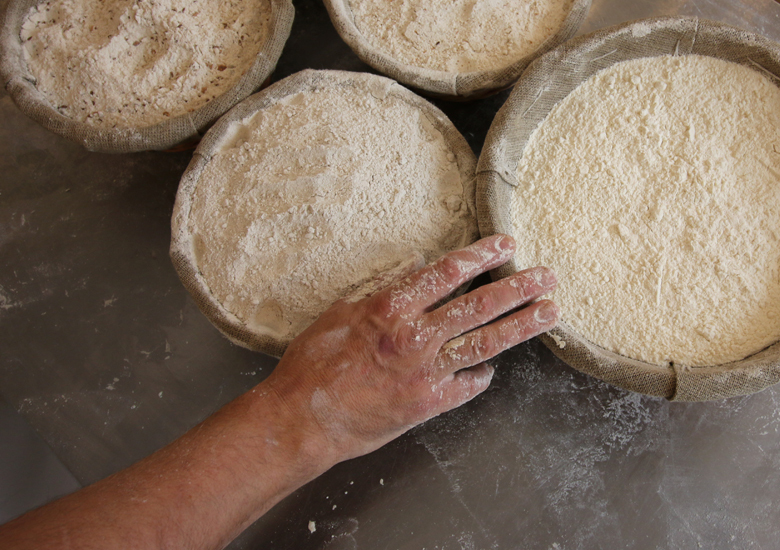 Which means, I not only learnt how to bake artisan bread myself, and learn the “secret behind PAUL” bread, but I got a sneak peek at the entire process and I can tell you gals one thing, there is a lot of love in the back of PAUL’s kitchen. Right now, all I can think about is the decadent Macaroons and those glossy, glorious eclairs. 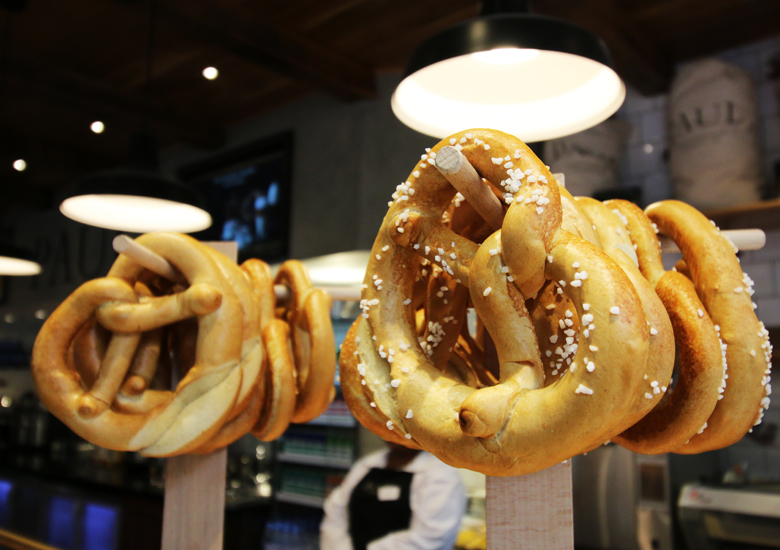 Find PAUL at Melrose Arch on the corner of High Street & Crescent Drive.They are open from 7am – 9pm.